Even though I have been known to dabble in a tiny bit of baking on the blog, I’m generally pretty hopeless at all domestic things, particularly cooking and baking. As an inexperienced baker, I’m always scared I’ll go to the trouble of sourcing all the ingredients, try to follow the recipe and then manage to mess it up somehow. Being left with no cake to eat at the end would be an actual nightmare, wouldn’t it? 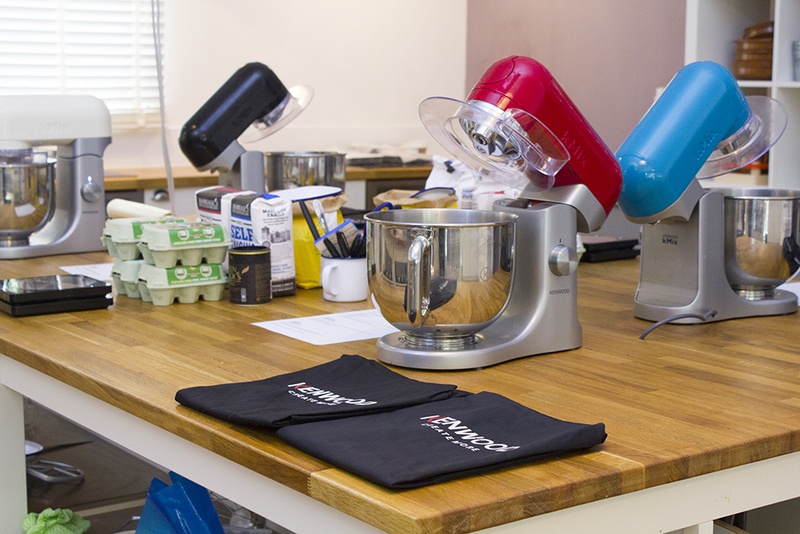 Luckily, the guys at Joe Blogs, Currys PC World and Kenwood decided to host an intro to baking class for Manchester bloggers at Wilmslow Cookery School. 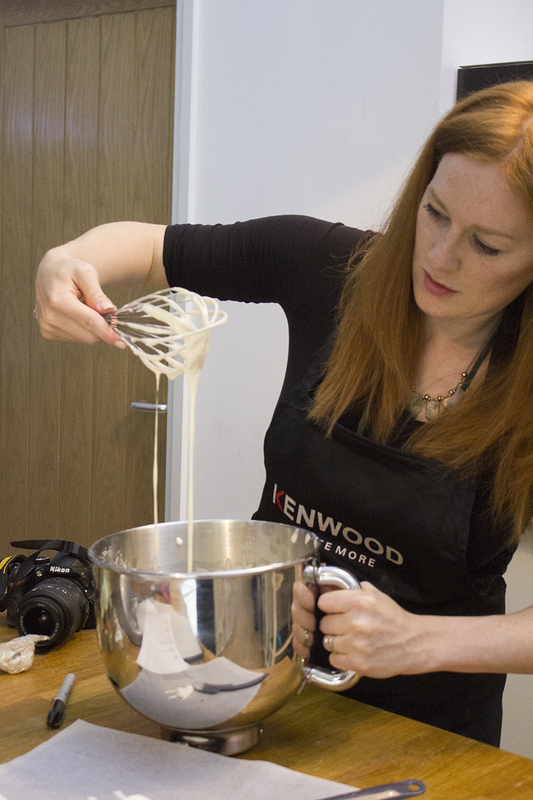 We’d be using the Kenwood kMix food mixers, as seen on Great British Bake Off, to bake up a storm. 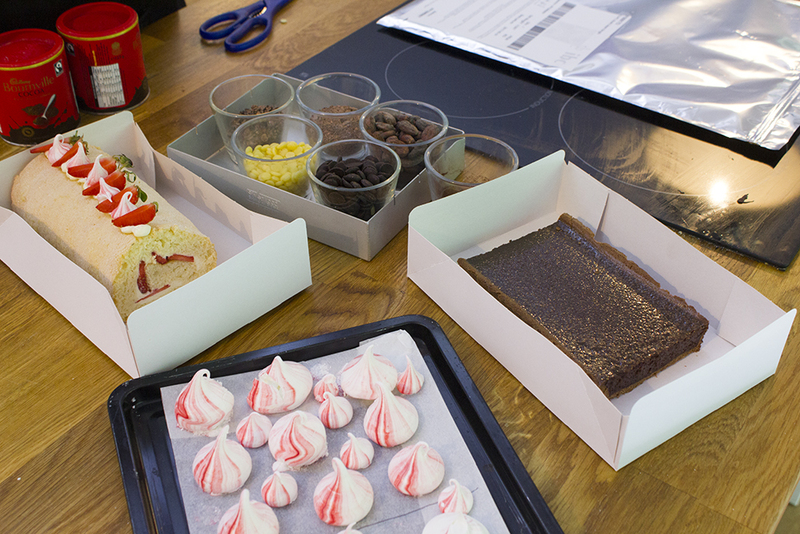 Strawberry Swiss rolls, chocolate tarts and mini meringues were all on the menu! On arrival, I spotted lots of familiar faces, including Pamela of SpamellaB, who has an amazing healthy eating/baking blog, and even my work pal Karen from Well I Guess This is Growing Up. 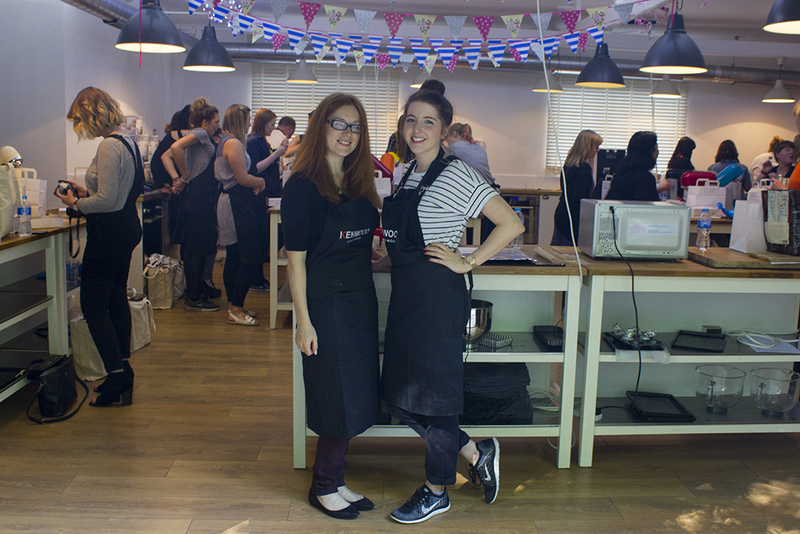 Karen and I grabbed a bake station with a beautiful cream kMix and decided to team up to conquer the blogger bake off together. Or y’know, so Karen could make sure I didn’t get my hand trapped in the mixer or burn the entire kitchen down or something equally mad like that. 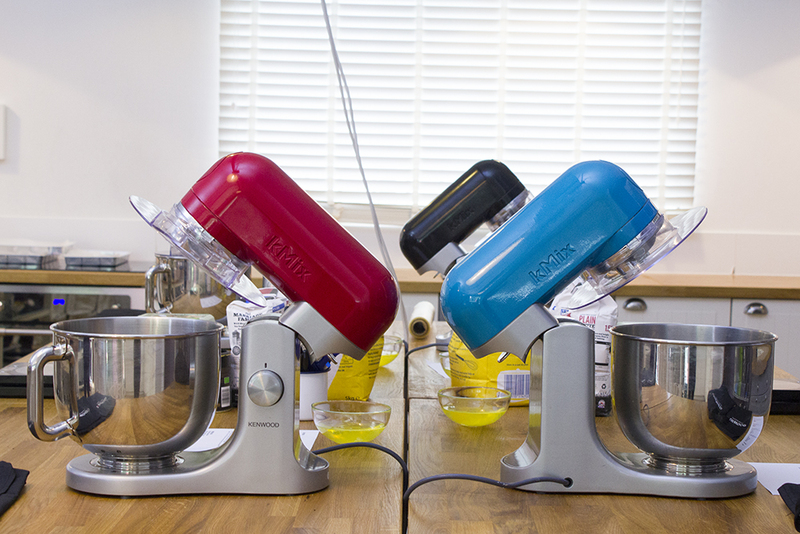 The Kenwood kMix (RRP £299) is a standalone food mixer that comes in a variety of bright and bold colours. They recently added a ‘flexi beater’ attachment which scrapes the mixture from the sides as it goes around, as well as a glass mixing bowl so you can see your mix as it mixes. All of those are included in the set, so it’s a pretty great investment piece for your kitchen if you love baking. Our first task of the day was to create some tiny little baby meringues, which would decorate our Swiss roll and some slightly bigger ones to eat on their own (with cream and raspberries on top, yum!). Made with egg whites, caster sugar (heated up in the oven) and a little food colouring, these little meringues were much simpler to create than I’d originally thought. I assumed meringues were one of those tricky baking recipes, but I couldn’t have been more wrong. 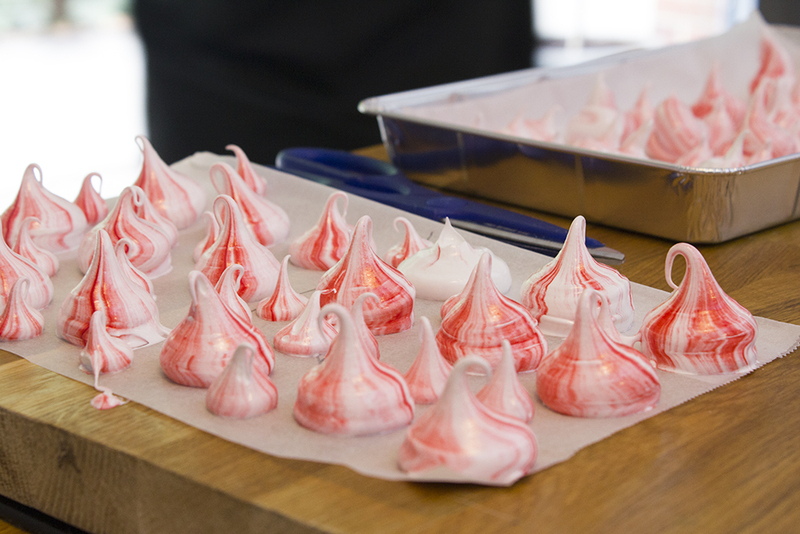 We popped a little food colouring the bottom of a piping bag and squeezed the mixture out to form some regular and miniature-sized meringues. Pretty Pinterest worthy, don’t you think? 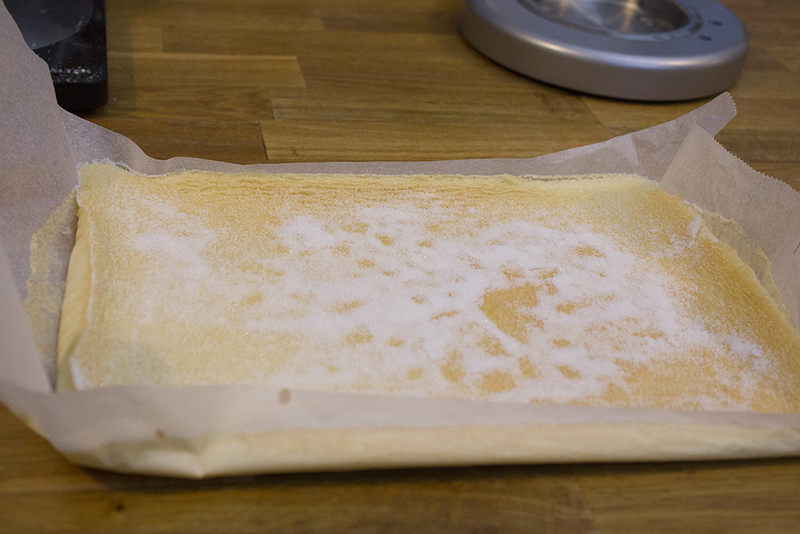 We mixed up a simple sponge base for our Swiss roll, dusting it with sugar once it had cooled down from its stint in the oven. 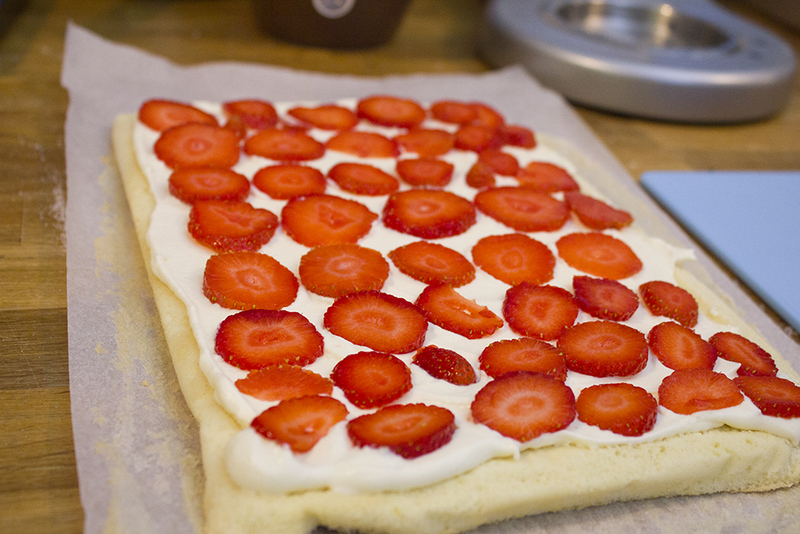 The next step was to spread the whipped cream & crème patisserie filling across the sponge and fill with sliced strawberries. 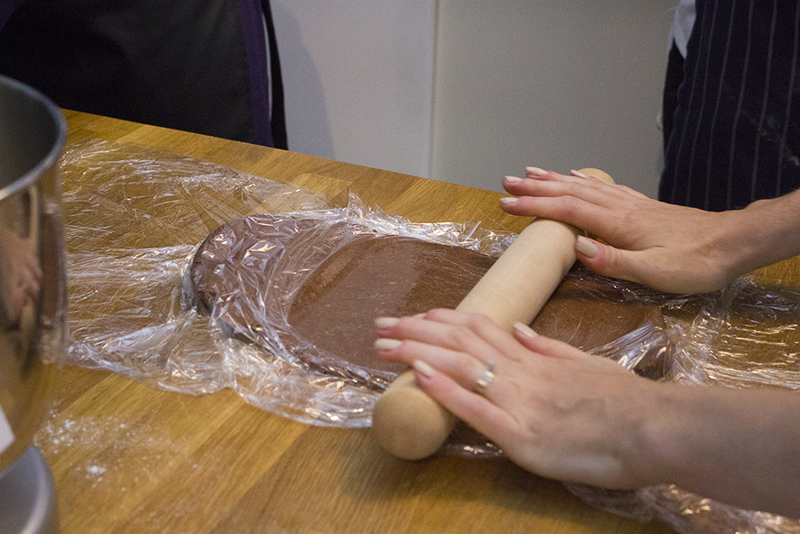 This is where it all went a bit Pete Tong for me… the actual rolling part of the Swiss roll turned out to be pretty tricky! 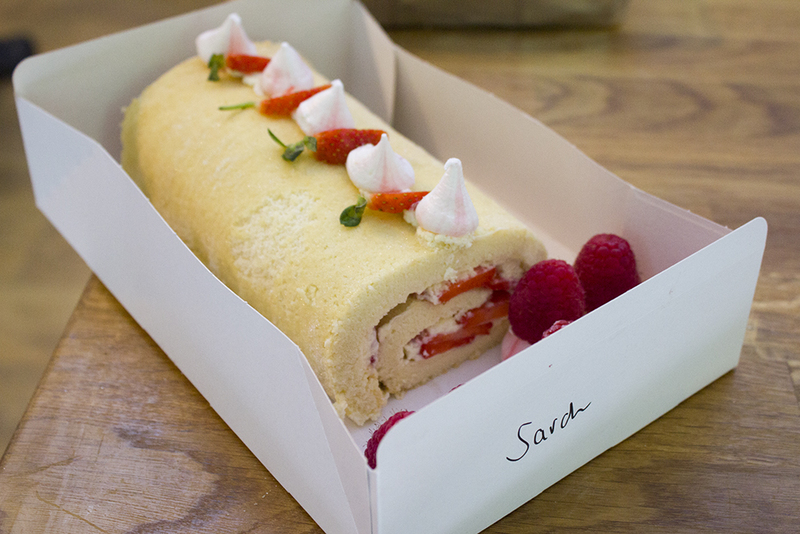 Although, with a tiny bit of help from one of the school’s chefs, I managed to rescue my failed attempt at a Swiss roll and get it rolled properly and looking pretty damn good. We used sliced strawberries and some mini meringues from earlier to decorate, all secured on top with a little whipped cream. Looks quite professional, huh? 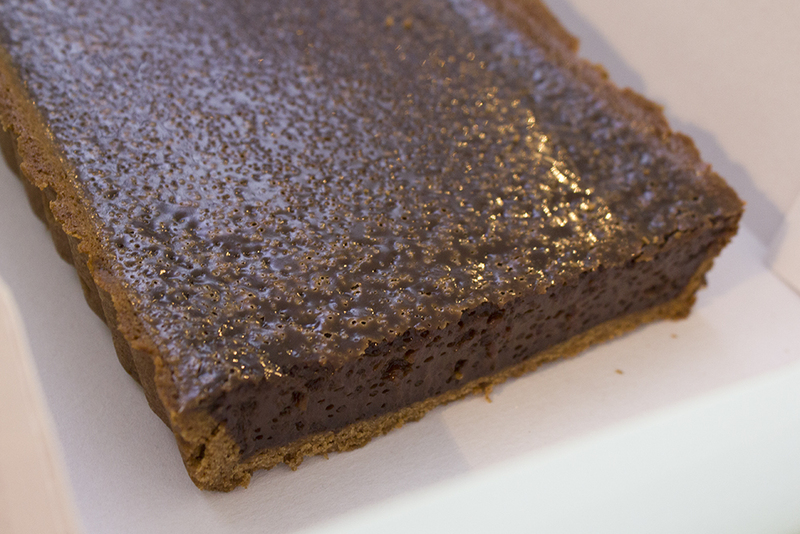 I’ve always wanted to make a chocolate tart before, but I’ve never delved into the world of pastry making before, so I was always a bit nervy to give it a go. 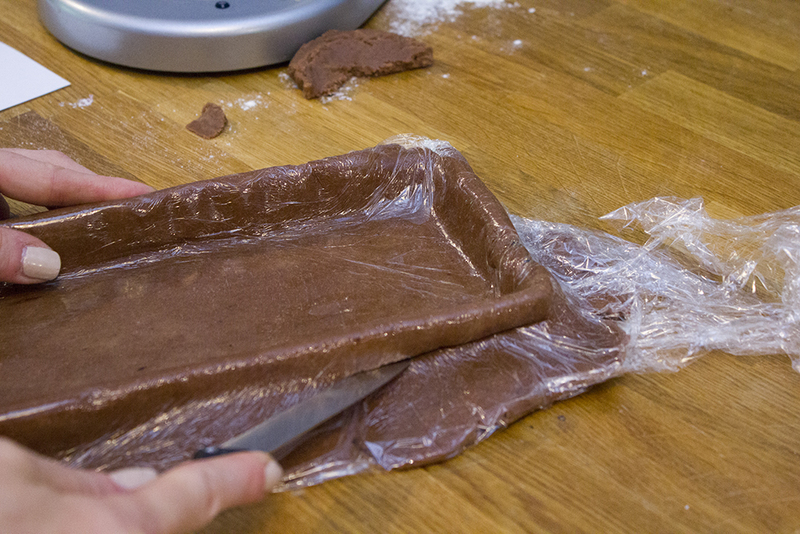 Thankfully, it turned out to be a lot simpler than I thought… like all of the baking things I thought I couldn’t do! We ‘rubbed’ the mix in the kMix to start with, then finished it off with our hands (innuendo central here!) before rolling it out in between some cling film. I can’t remember the reason behind using cling film but it definitely seemed to make it a lot easier! …But mostly mine, the next day, when I demolished a disgustingly big slice of it (with cream). 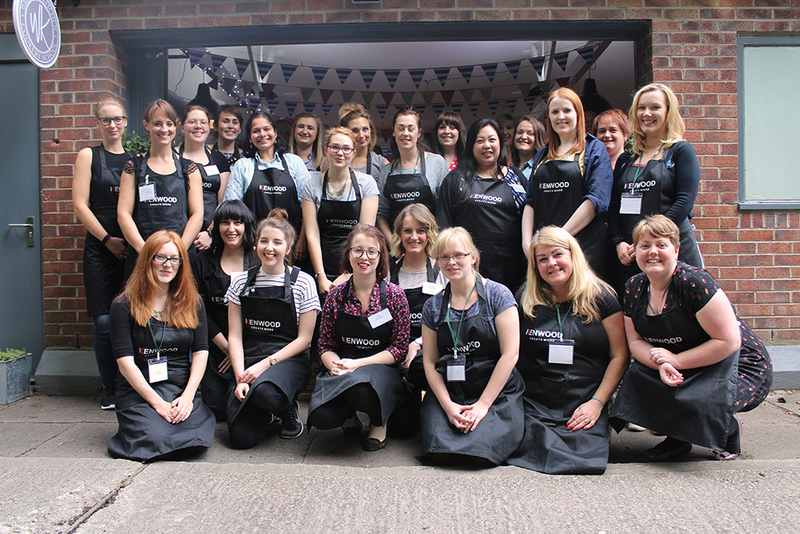 I had a bloody amazing time, so a huge thank you to the guys at Joe Blogs, Currys PC World, Kenwood & Wilmslow Cookery School for showing me that literally anyone can make a great bake, even idiots like me! It’s definitely inspired me to get myself back into the kitchen and go all 1950s housewife and start fattening all my family & friends up. 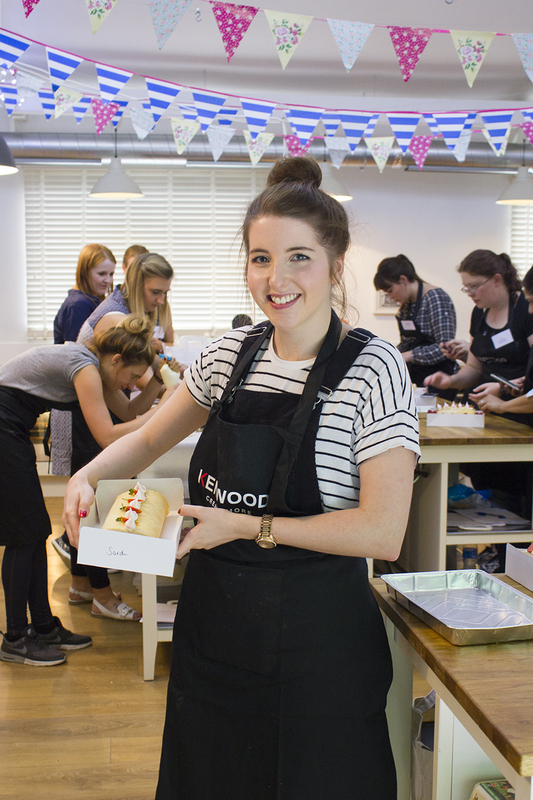 If you fancy seeing some more of my baking efforts, let me know in the comments below! 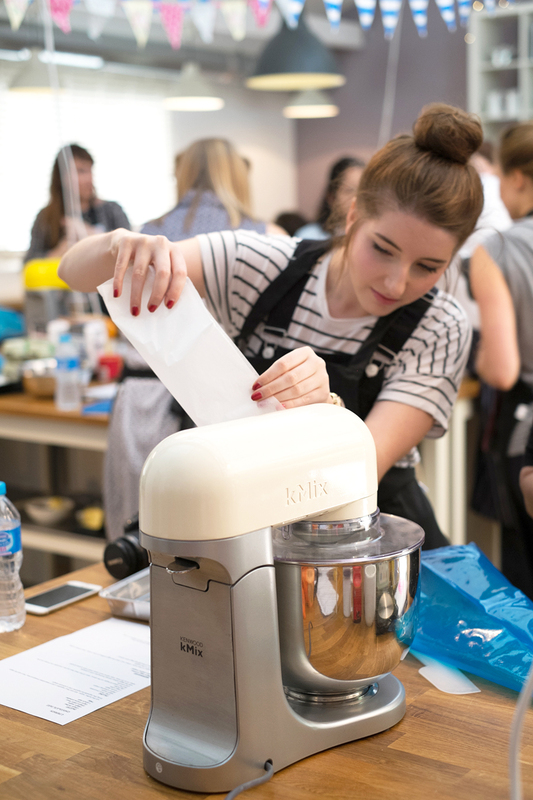 Oh and if I’ve inspired you to try any of these delicious bakes for yourself at home, you can find the full recipes on the Currys PC World blog right here. 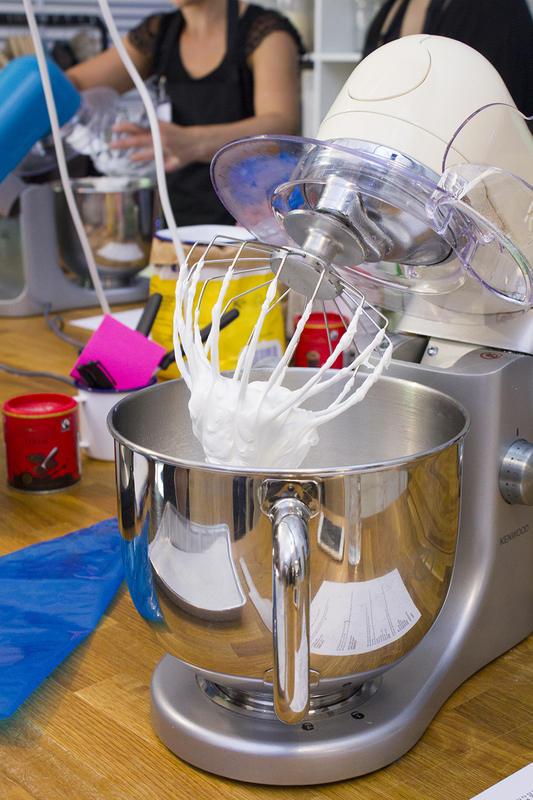 Have you been baking anything super delicious at home lately? Recipe inspiration is always needed over here!